Immigrants rights activist Jose Oliva describes the impact of revoking DACA on the American Food Chain. The effects won’t be pretty, and we are already seeing them as produce and fruit rot in fields and on trees due to lack of immigrant labor to harvest. What happens when restaurants have to kick out their workers? We will see the effects in grocery stores, fast food and fine dining, and we aren’t going to like it. 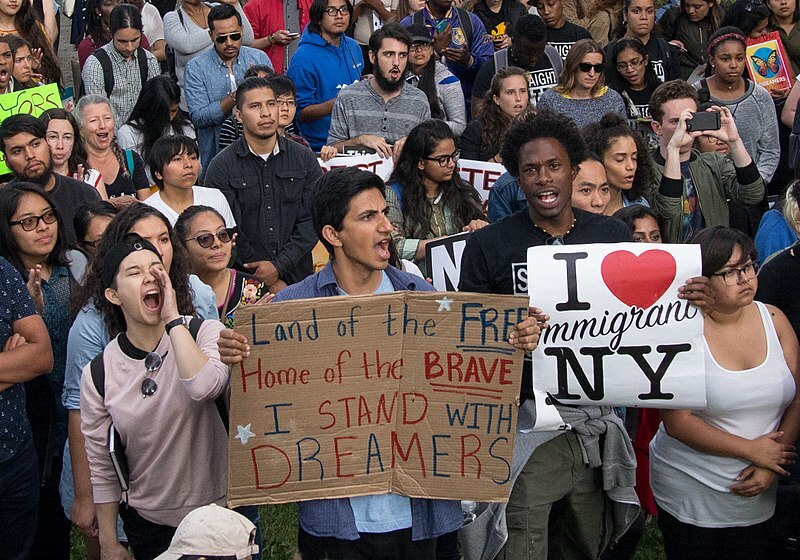 We need Dreamers and they need our support.